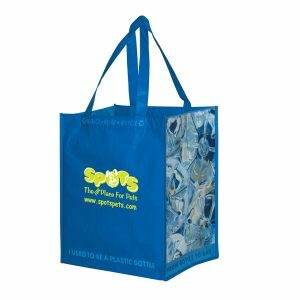 Economy Tote is one of our most affordable and economical choices when it comes to your search for non woven bags to customize with your company logo. 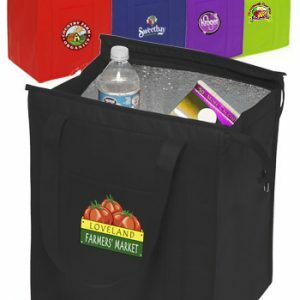 These reusable grocery totes are just what you are looking for to keep you within budget. 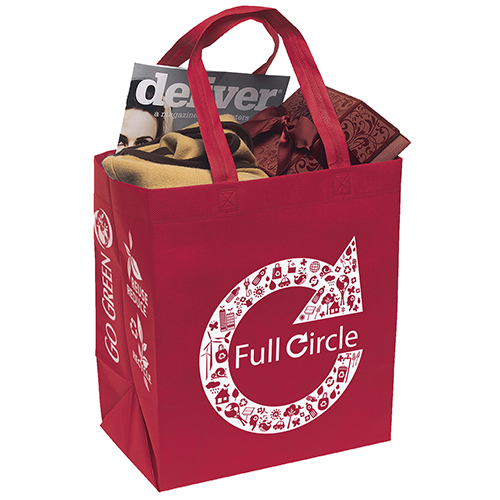 Economy Tote 75 GSM non-woven polypropylene tote with dual reinforced 20″ handles and tonal eco-design imprint on gussets. Economy Tote is one of our most affordable and economical choices when it comes to your search for non woven bags to customize with your company logo. These reusable grocery totes are just what you are looking for to keep you within budget. 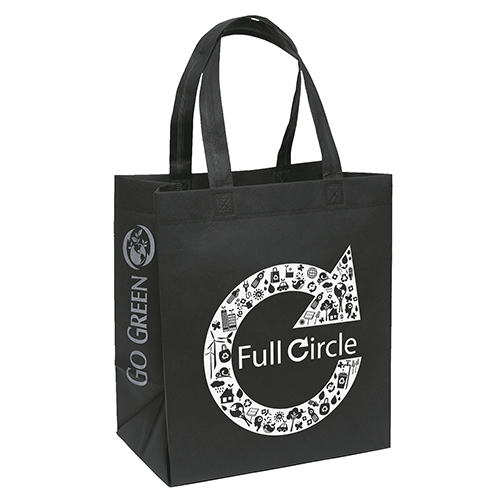 Choose from other stylish and affordable custom imprinted tote bags here. 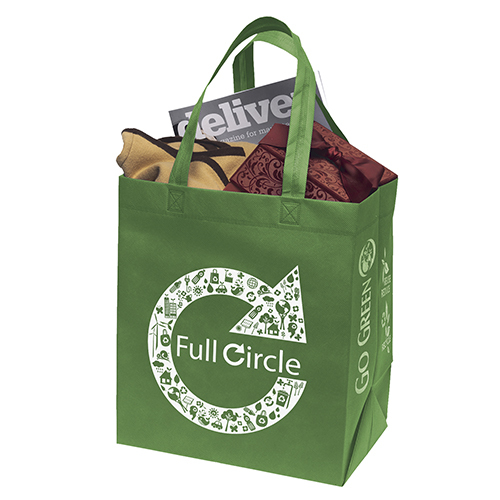 Reusable grocery bags are a great way to earn the business your company deserves. 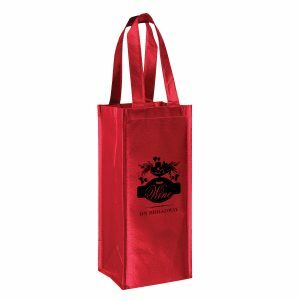 Non-woven bags are a great choice for any type of giveaway or promotional marketing campaign. They are reusable, strong, and affordable. There’s no better way to market your brand. 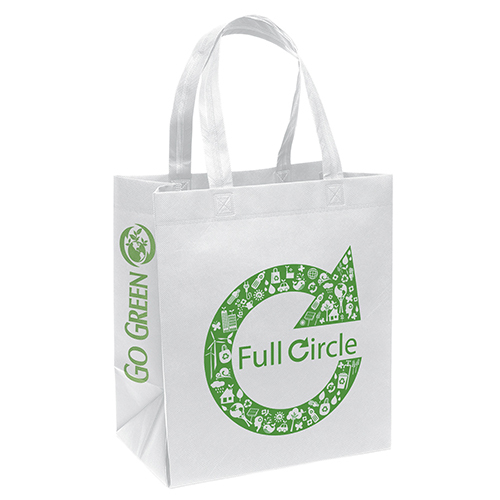 With your next advertising campaigns, please consider one of our high quality reusable eco bags. Call us for a free quote today. We are here to assist you with your next advertising campaign. Take a look at our complete selection of products at Customgreenpromos.com. Our staff is available now to assist you with your order. You can reach customer service at 888-565-2235. If you would like to request a free quote via email, please email customer service at sales@customgreenpromos.com. We are here to assist you with your order. Don’t hesitate to make us your top supplier for all of your promos. 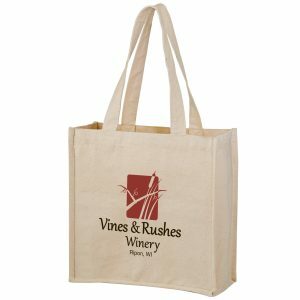 75 GSM non-woven polypropylene tote with dual reinforced 20″ handles and tonal eco-design imprint on gussets.